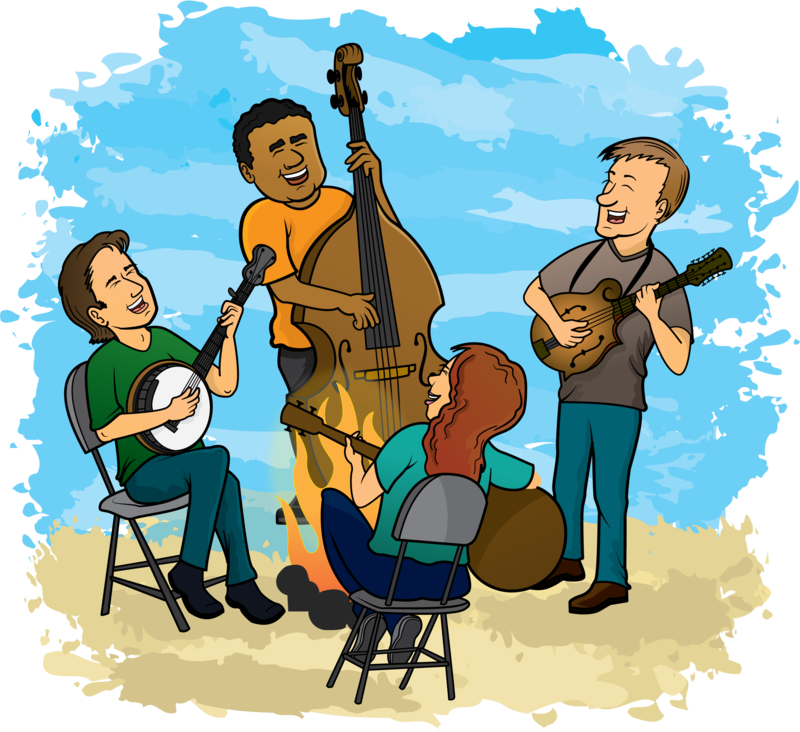 Be aware of the type of jam By and large, most jams will involve a mix of folk music, bluegrass, country and some classic rock. This is just the way it is, may as well deal with it. Oh yeah, there are specialty jams, like traditional Irish sessions, or ukulele circles playing jazzy Hawaiian music. If you are attending a specialty jam, make sure you are at least familiar with the style of music so you can survive, as well as offer song in that genre. But in the absence of a specialty jam, assume that you will need to have a few “simple 3-chord songs” to present, so you won’t be a Jam Buster. Remember, 98% of casual jams are not full of advanced musicians who will delight in your game changing rendition of Lady be Good, so think simple ???? Play along first, don’t ask to lead a song right away Unless it’s your jam, that you organized and are hosting, it is prudent to play along for a bit before asking to lead a song. And while doing this you can get an idea who the “jam leader” or leaders are, so you’ll know who to approach when you’re ready with your song. Also, having people notice that you exist is helpful as well, and sometimes this takes a few songs! Notice the “song flow” The choosing of songs is different for every jam, but it often goes in a sort of semi-circle (at least in the more organized sessions). Be sure that you don’t cut someone off who was next in line, before presenting your song. You can also take advantage of those lulls when no one seems to be able to think of another song, and call out your tune before the fiddler regains control. Don’t be a Jam Buster! It is amazing how often this sin is committed, when someone launches into a fifteen-chord swing number, and then is dismayed when the song careens off the road and into a ditch. The golden rule of contributing songs at a jam is START SIMPLE! It’s not about who has the most chops or knows the hippest material, it’s all about creating an enjoyable group experience. Also, it is very important to keep in mind the style of music being played. If you are at a tradition Irish jam, you are better off saving that epic rendition of Desolation Row for another time. By the same token, of most of the material being played is folk and bluegrass, please don’t expect them to be able to follow Joni Mitchel or Hawaiian Swing. It’s just common sense and courtesy folks, as well as self preservation. Don’t be attached to a particular song In the event that you offer a song and are met with stony silence, don’t take it personal! Just chuckle loudly and say “Ha! I was just kidding there…OK, how about Jambalaya, key of G?” Remember, if more than half of the folks at the jam are going to have trouble with our song, then it’s not worth it. 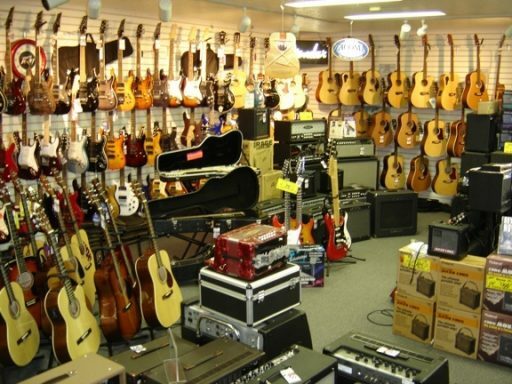 This is not a rehearsal, and no one came here to learn a bunch of new chords. It’s a jam! Announce and preview your song Never just start playing a song without announcing it. If you just start noodling around on your song, expecting everyone to take notice and follow you along, you are risking being trampled. You really need to be authoritive when you announce your song, making sure everyone has heard you. Also, after you announce and get general approval for your piece, it is good manners to spend a few minutes on “water and whiskey”: Wat’er we playin, and wis key we in!! Always tell what key you are about to play in, and a brief preview of the chord progression is always helpful. Later on, as the jam gets to know you, you can get away with less preamble, but it still doesn’t hurt for the less accomplished in the jam to hear you say what the chords are going to do. This is communal experience remember! Count it off correctly Next to the bad habit of sneaking into a song unannounced, starting it without a count is also risky. There is nothing wrong with the good old “1, 2, 3, 4” to get everyone on the same page, and will also increase the odds that everyone knows you are about to play a song. Be sure to count the song at the same tempo as you are going to play it, as a common rookie mistake is to count at one pace, and then play it at another. Later on, at more advanced jams, you can ask if anyone “wants to kick it off”, and often you’ll get some great instrumental starts. But for most of the jams you’ll encounter, counting is kind! Signal the ending There is a classic move that is found all across the world in jamming, and that is the “leg lift”. This is when you extend a foot so folks can see it, and that means “OK, this is the last time around!” (if you are standing, please, only one foot at a time!). If you are not feeling coordinated enough for this yet, or have had one too many, you can always simply resort to bellowing out “THIS IS IT!”. A little less classy, but equally effective. In more advanced sessions you can even play standard Ending Licks and other players will join you (you can contact us and we’ll get you TAB and audio for snazzy endings for your instrument of choice), but the main thing is that everyone lands on the same chord, somewhat in time. That’s what gets the applause! Pass the torch Never, ever hog the spotlight. It is not attractive. As soon as you finish your song, offer the floor up to the next person, unless you get the “you got another, son?”. Jamming is a game where everyone is the lead singer, and that’s what makes it so fun!